April 12th was our Photographer's training day to learn the differences between Mainland and Asian photoshooting styles. - Japanese don't seem to mind buildings around. 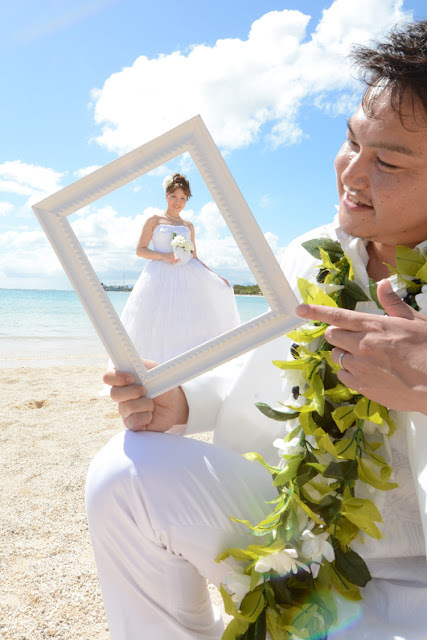 - Japanese like wide lens shots and cute props and "camera tricks".